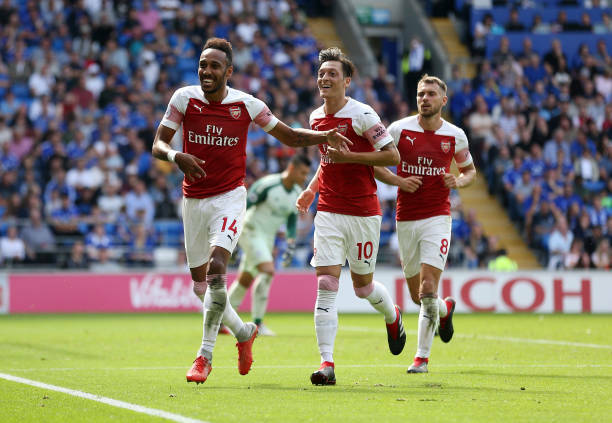 Arsenal will this evening face Cardiff City in the Premier League and the gunners will be hoping to get back to winning ways after their defeat to Manchester United. Arsenal’s defeat to Ole Gunnar Solskjaer’s Manchester United side means that the gunners will now focus on finishing in the Premier League top four and they today face Cardiff City at the Emirates Stadium. The visitors are shady as seen in recent matches but the home side must rise up and put on a good performance because the Arsenal fans were disappointed on Friday when they lost to Manchester United. Arsenal’s Unai Emery will definitely be hoping for a better outing against the visiting Cardiff side. This will be on the show as both side face-off against each other in the midweek Premier League fixture. 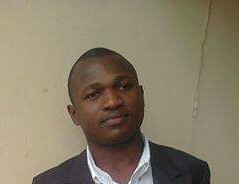 Arsenal’s season illumination Pierre-Emerick Aubameyang will be expected to lead the line once again for Unai Emery and his side in the fixture. Following the striker’s goalscoring exploits, we expect further net-busting from him as he’s proved capable, time and time this season. This also sees his partnership with Lacazette gain ascendancy as we hope to see Aubameyang score against Cardiff. The former PSG manager might have lost to Manchester United arguably on the tactical ground as Ole Gunnar Solskjaer made better of this adjustment than him in the weekend clash. The Cardiff City fixture presents an opportunity for Unai Emery to make a tactical evaluation on what went wrong as no error will be condoned in this match. This leaves many hoping to see a better Arsenal side whose defeat should aid the manager is correcting his side weakness as they do battle with the visitor.